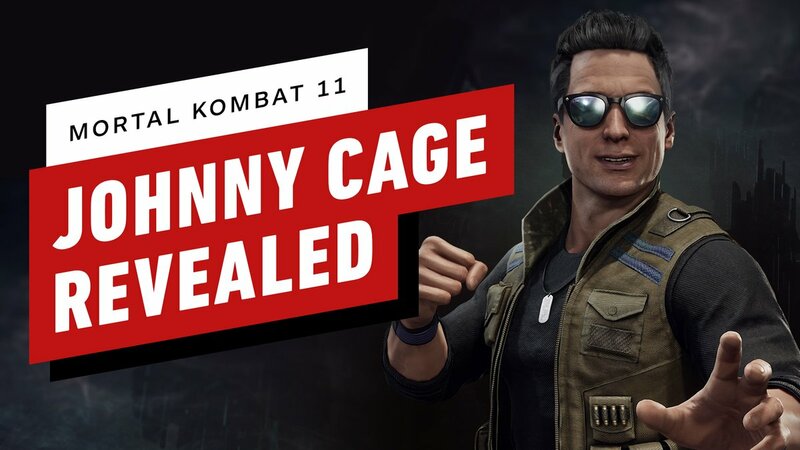 Mortal Kombat 11 New Confirmed character is Johnny Cage revealed by NetherRealm Studio. you can see the below trailer. You can see Johnny Cage Trademark moves like green energy blob fireballs and green infused flash kicks. He's also got some eye catching new moves that tie in to Cage being a Hollywood action star. One move sees a stunt double hold his opponents, leaving them powerless to prevent a trademark Cage punch to the balls. Another move sees Cage blind his opponent by taking a picture of them with a camera, before chewing them up with a chainsaw pulled from his pocket.you can enjoy the Johnny Cage character in the game. Cage fatality is amazing and funny. He has to punch multiple attacks on enemy's head clean off. Johnny Cage is the 14th character to be revealed for Mortal Kombat 11, game is released on 23rd April 2019.